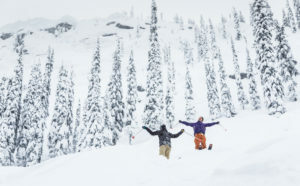 Discover the Powder Highway in Canada’s BC region. Ski at 3 of the best resorts, each with an excellent snow record and big mountain skiing and snowboarding for strong intermediate to advanced levels. 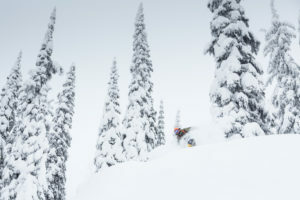 4 nights Red Mountain, 4 Nights Revelstoke, 3 Nights Kicking Horse. From C$1897 per person, including all lodging and lift tickets. Optional day cat-skiing and day heli-skiing from each resort. Get in touch with us for a quote for a ski safari on the Powder Highway Canada.